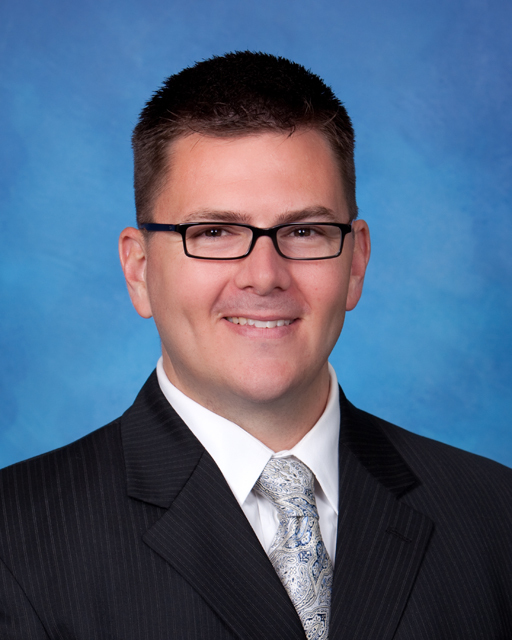 As a fellowship-trained orthopaedic surgeon, my practice is focused on the treatment of arthritic or injured hip and knees, with special interest in revision surgery for failed previous total knee or hip replacements. I also provide general orthopaedic care for patients who have musculoskeletal problems of all kinds. It is my mission to provide you excellent service and compassionate care, and I strive to provide you with the same high quality of care that I would offer to a member of my family. As well as my clinical and surgical practice, I enjoy hunting, fishing and most other outdoor activities. I also have interests in automotive restoration and Jeeping. Additionally, my family is very important. Please let me know if there is anything I can do to further improve your experience at OSC. My goal is to provide you with excellent medical care. Make an appointment to see Dr. John Burrow through our Patient Portal or by calling Orthopaedic & Spine Center in Newport News, VA.
We Welcome Lauren Copley, PA-C to the OSC Family! Dr. John Burrow provides excellent medical care. In addition, I really enjoy the courtesy of the medical staff at OSC. 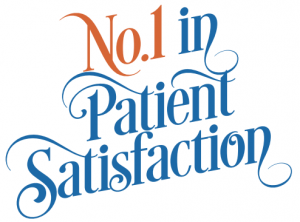 Knowing that I am receiving the best of care contributes the most to my satisfaction as a patient. Charles W. Higgins, Jr.